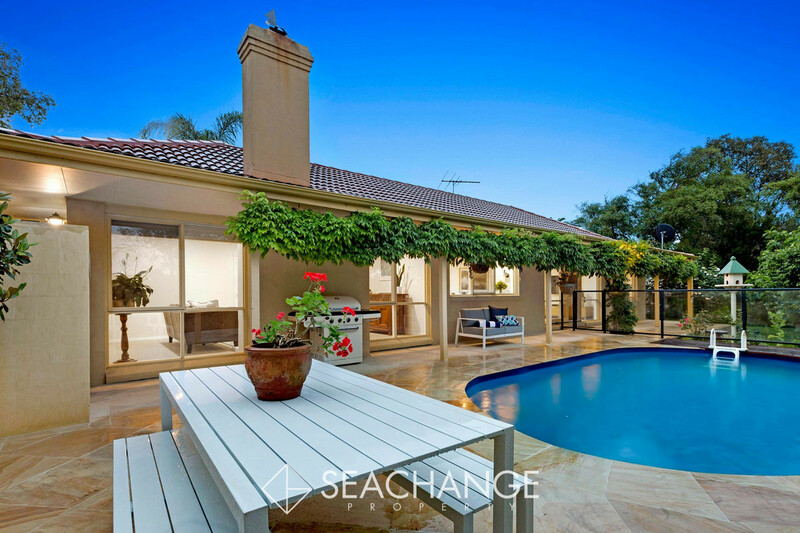 Garden inspired, poolside and A+ for comfort and position. 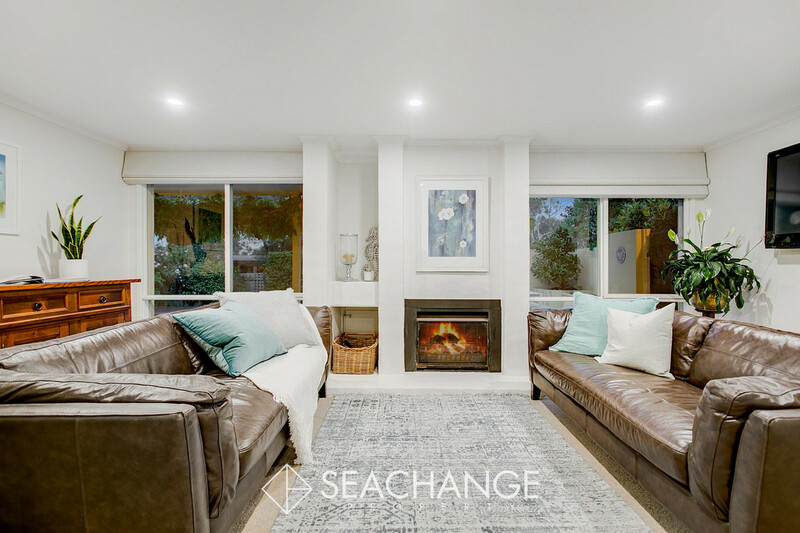 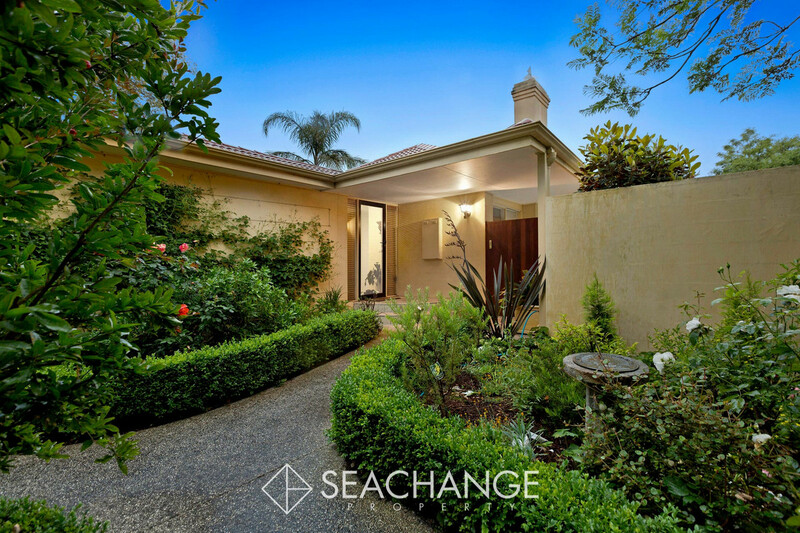 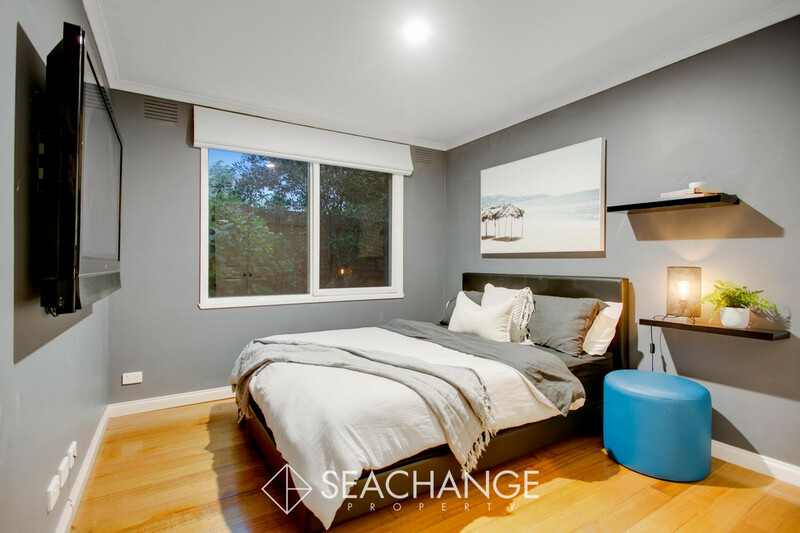 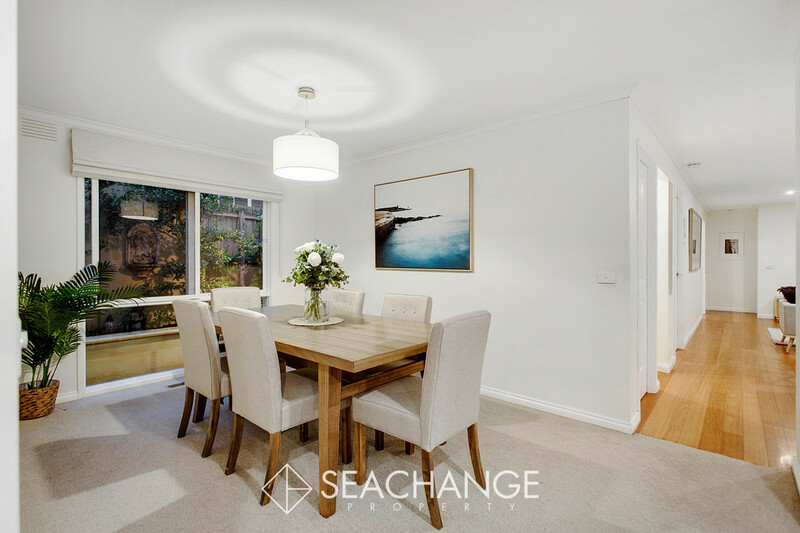 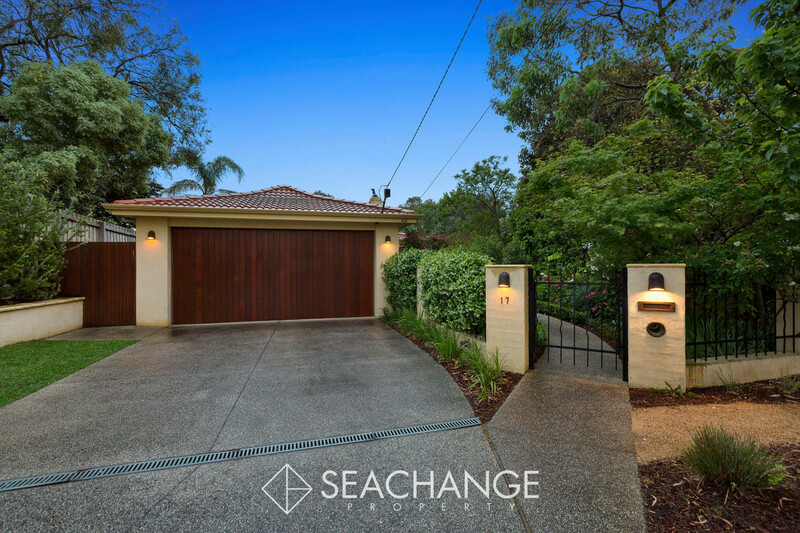 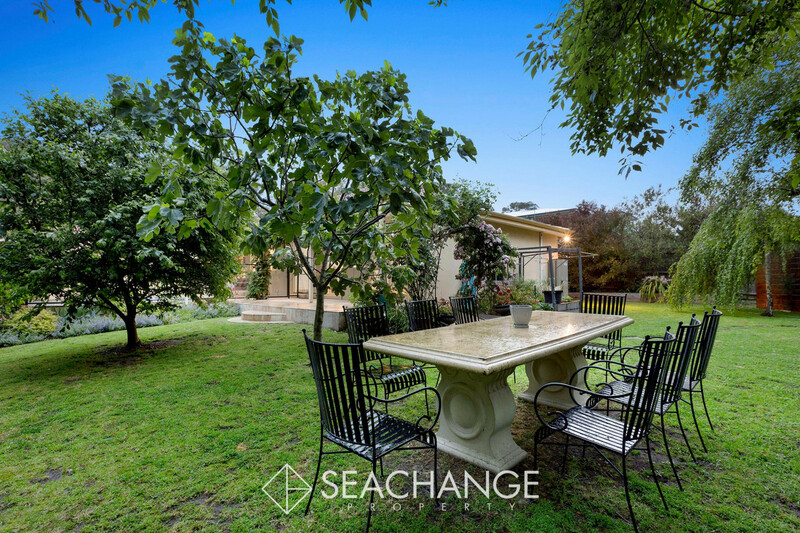 Sitting pretty in the popular Mount Martha school zone, this hidden four-bedroom sanctuary is tucked away just one block from beautiful Hopetoun Reserve. 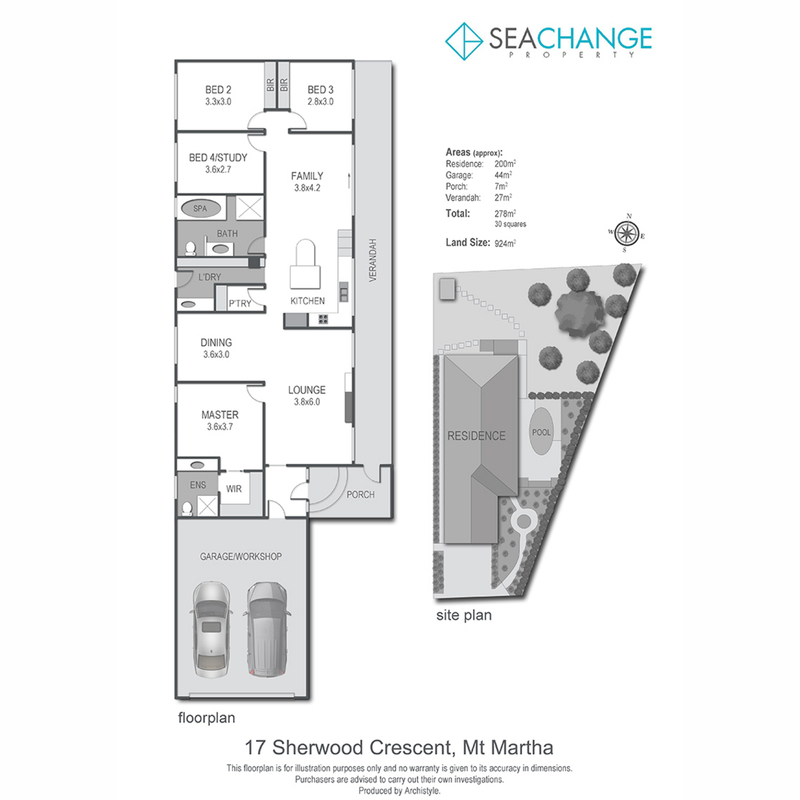 The single-level layout offers an eat-in kitchen with walk-in pantry, dedicated dining space, formal and informal living zones and full main spa bathroom. 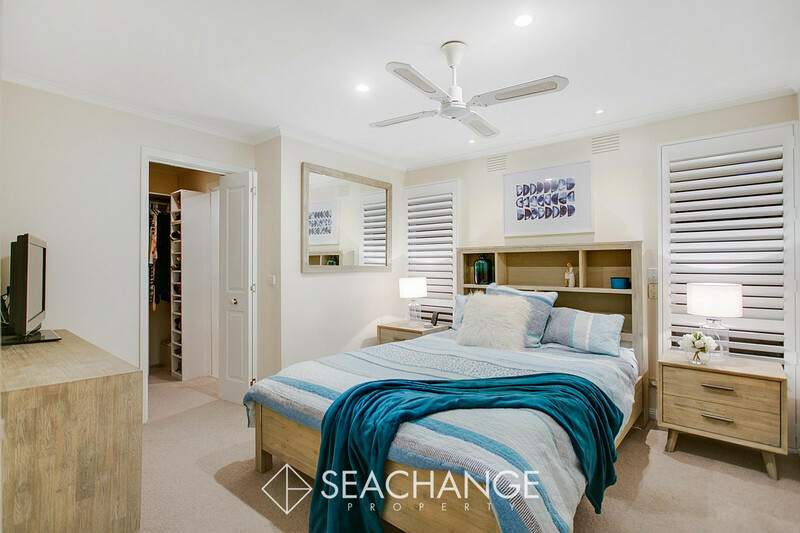 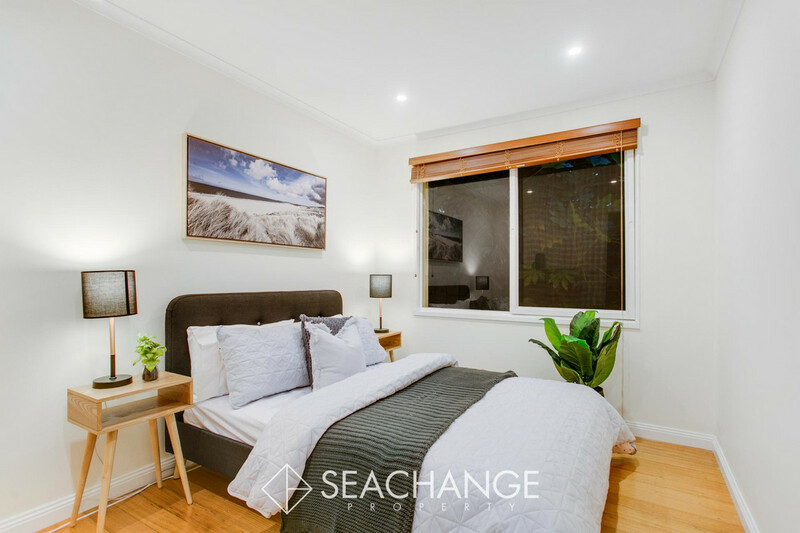 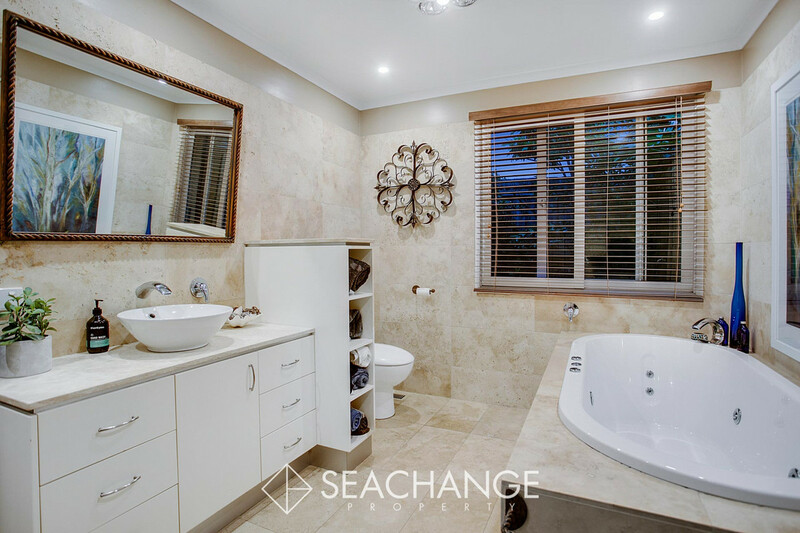 An ensuite and walk-in robe adjoins the master bedroom and internal access from the oversized double remote garage (plus workshop) is handy for wet-weather days. 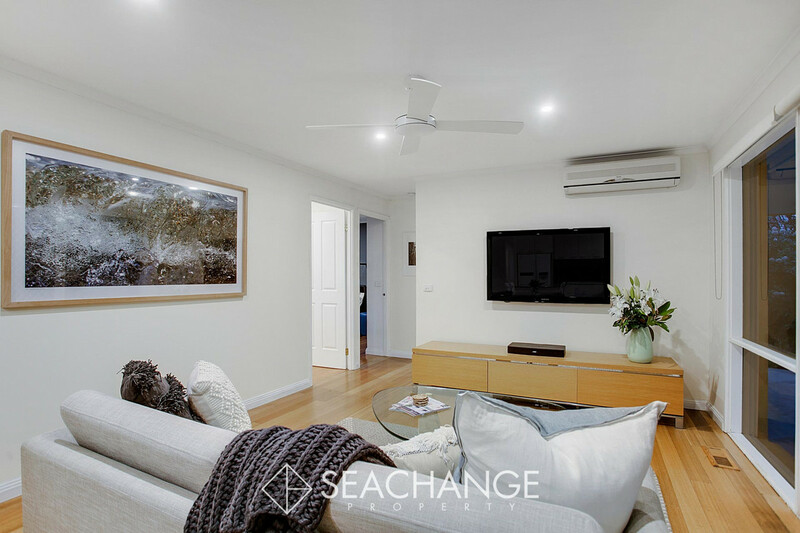 A decorative open-fire place coupled with gas-ducted-heating warms the interior and ceiling fans as well as reverse-cycle cooling are excellent for summer. 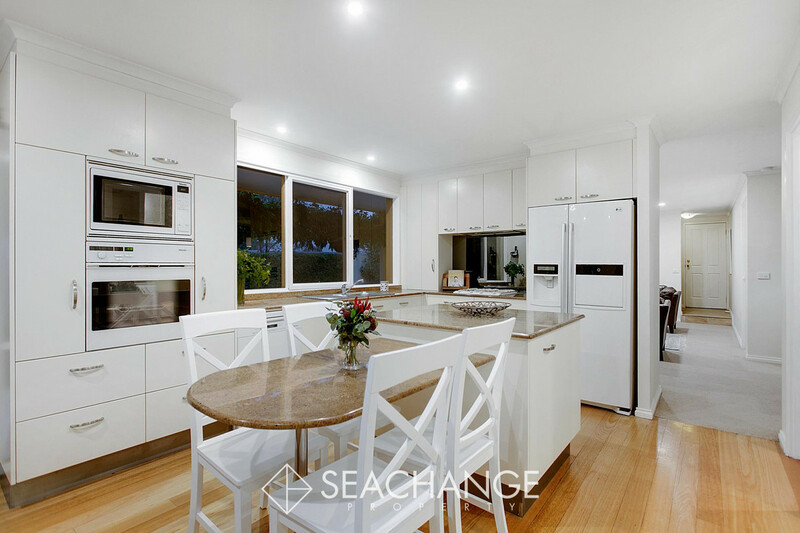 Light colour schemes and polished floorboards add to the appeal, while appliances include a Miele dishwasher, gas cooktop, wall oven and built-in microwave. 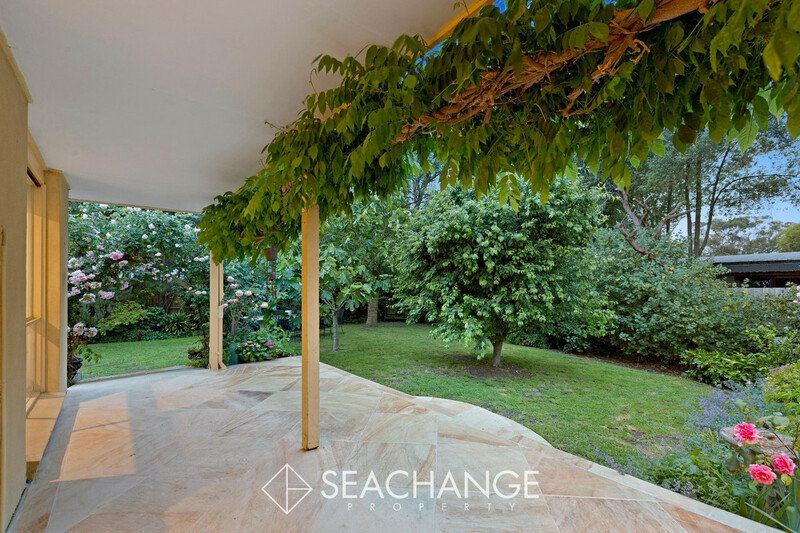 The well-established gardens are an absolute delight where greenery blankets the outdoors with uniform hedging, Wisteria skirting, shady mature trees to sit under and a blooming rose arbour as a wonderful feature. 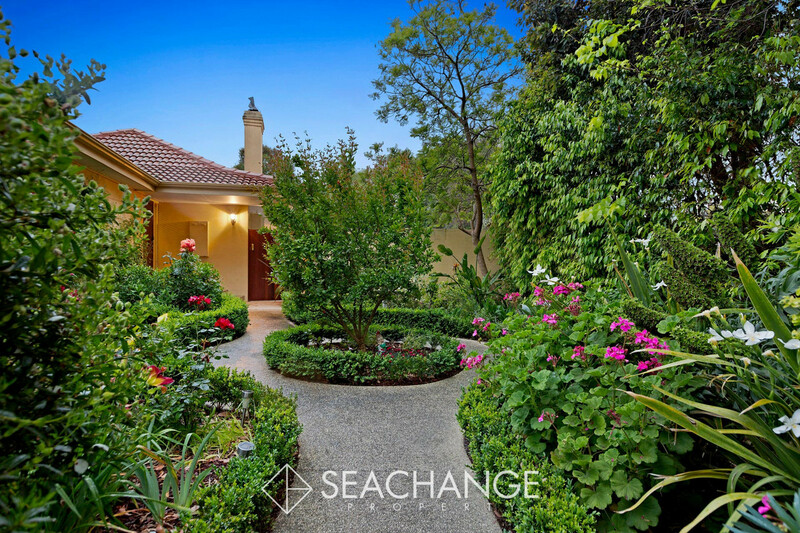 A hidden garden shed houses the tools, bird feeders encourage the wildlife and vegetable gardens are available for the green thumb of the family. 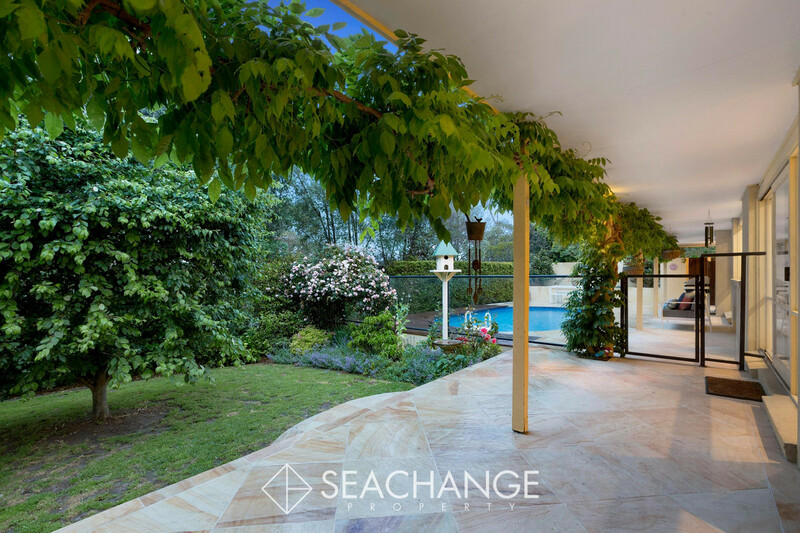 Decking and sandstone paving surrounds the inviting in-ground pool. 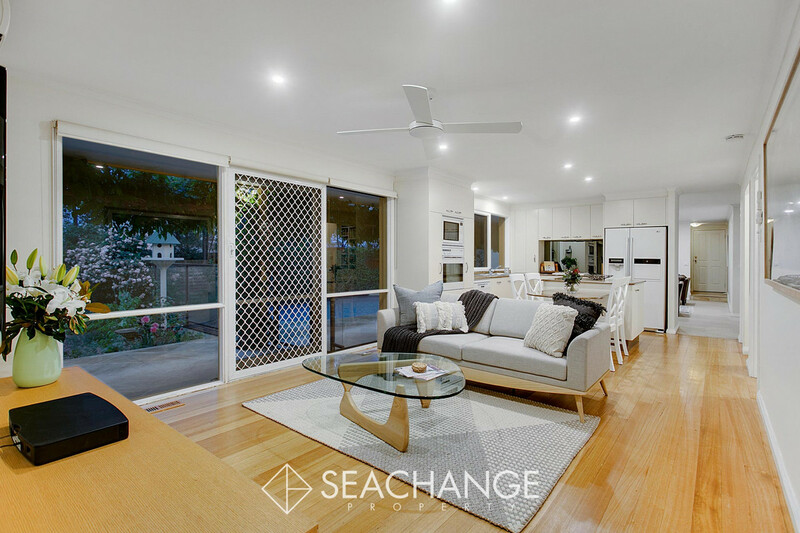 Enjoy character-filled, light-filled and fun-filled living beachside Mt Martha within walking distance to the golf course, school bus stop, popular South Beach and the buzzing shopping village. 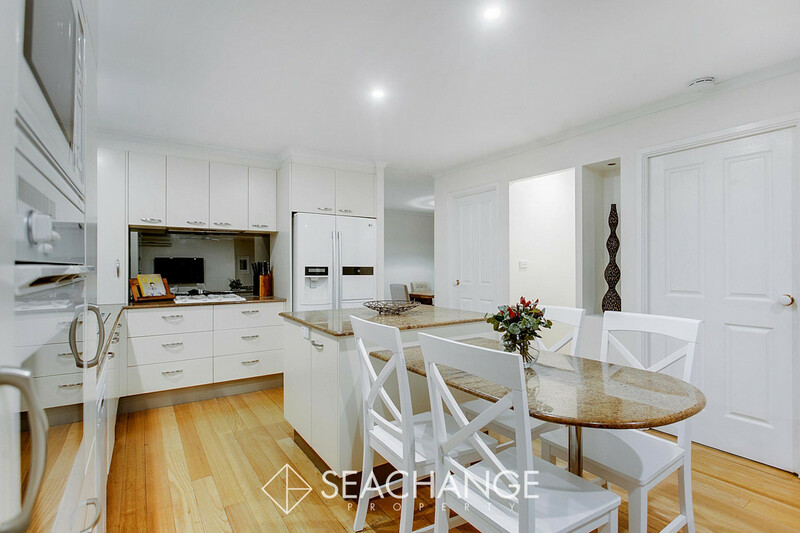 All at an affordable beachside entry level family home or perfect for retiring. 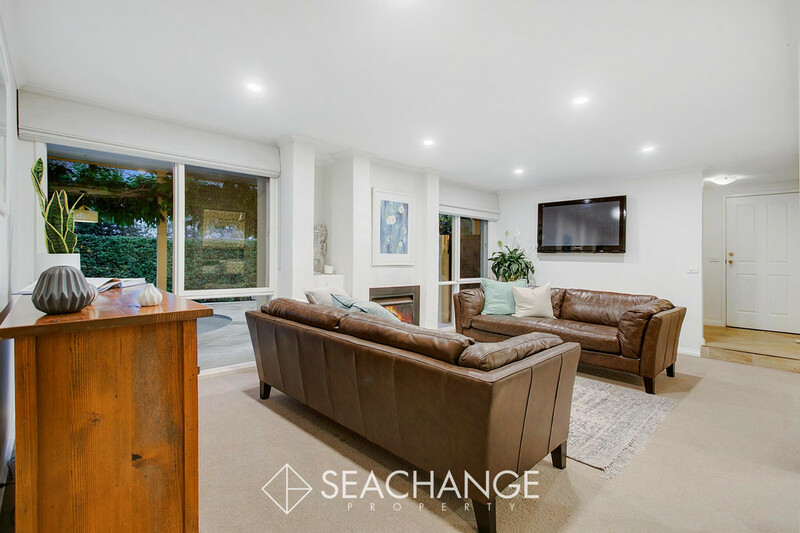 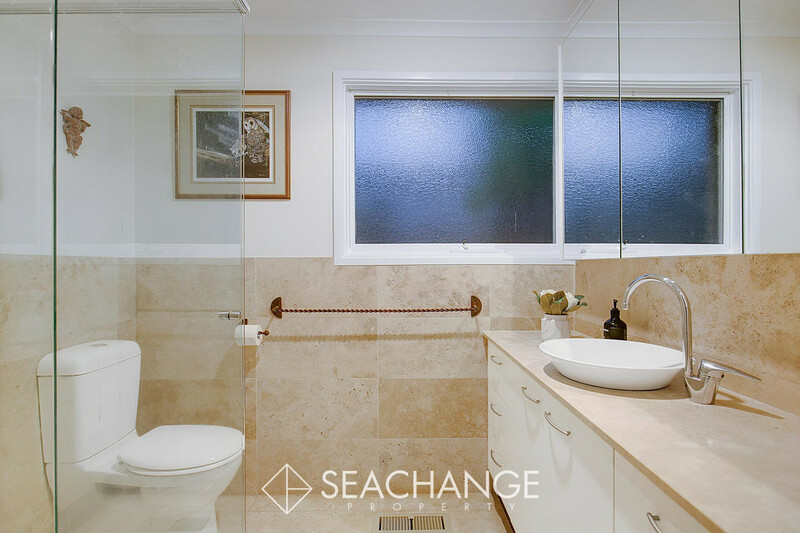 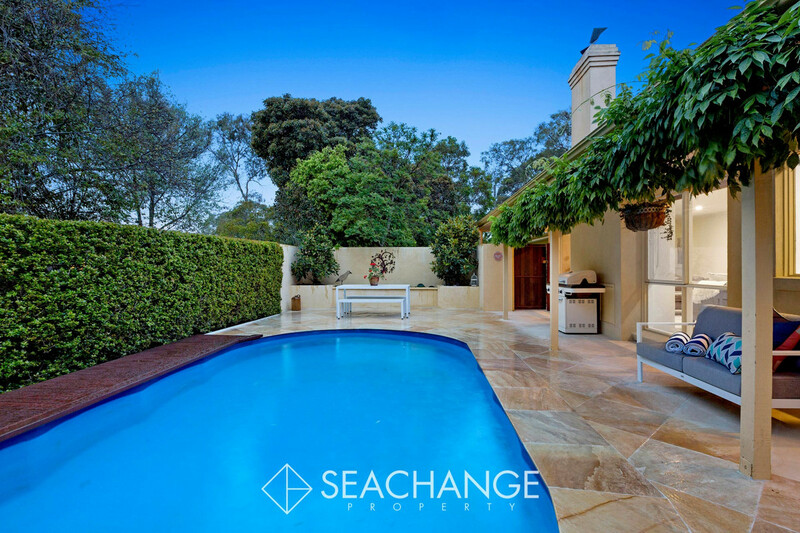 Why sell with Seachange Property?